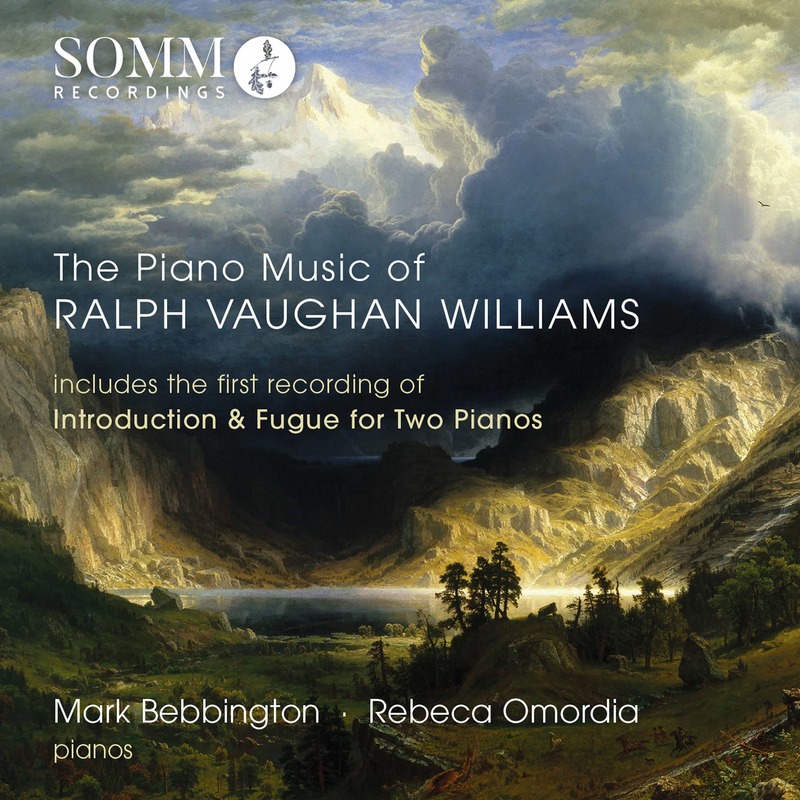 Discover the beautiful piano music of Vaughan Williams with this stunning new album from Mark Bebbington and Rebeca Omodia. 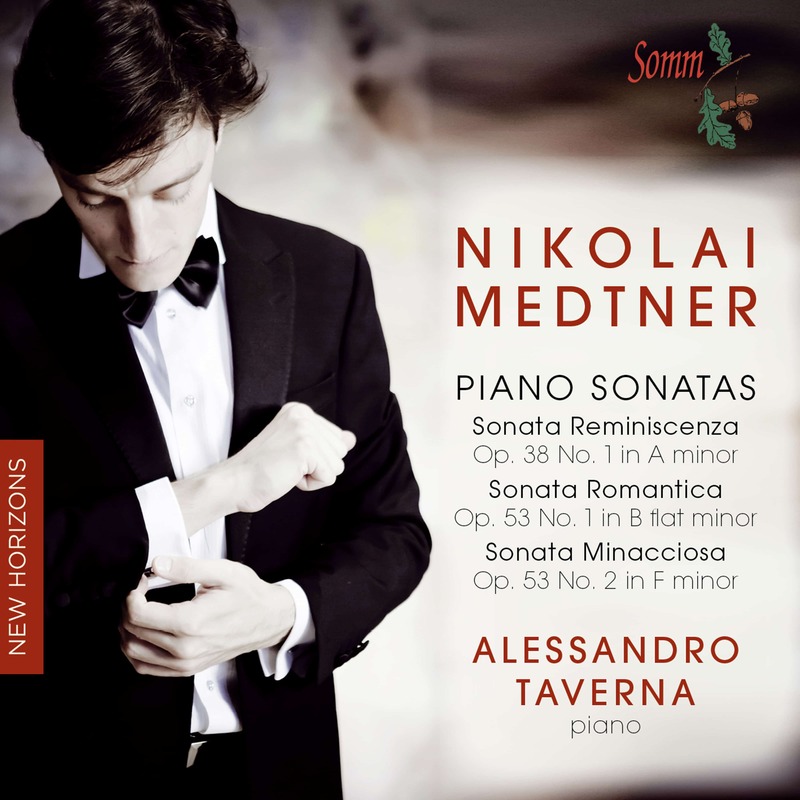 Featuring two world-premiere recordings, this disc has enjoyed unprecedented success and is currently No.3 in the specialist classical charts. 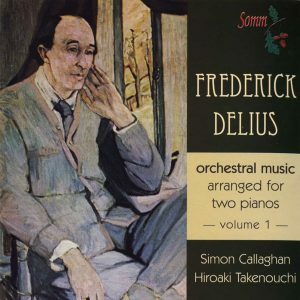 The premiere recording on this disc is the Introduction and Fugue for two pianos written in 1947, which RVW dedicated to the famous two-piano team Phyllis Sellick and Cyril Smith. 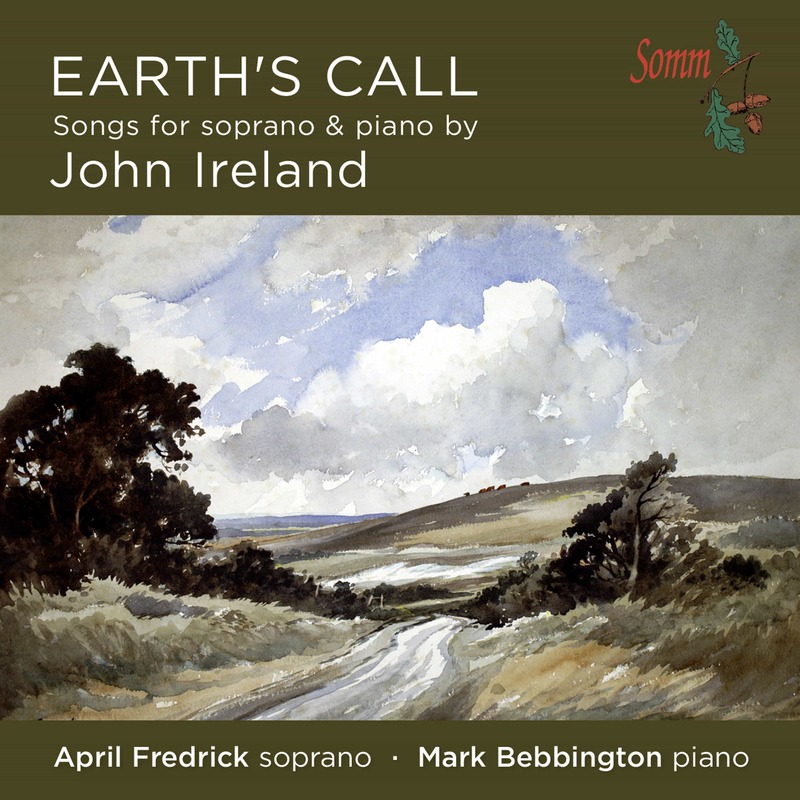 Bebbington says: “Vaughan Williams wrote the Introduction and Fugue concurrently with the Sixth Symphony – a work which shocked the musical world with its undisguised brutality and modernism, and this piano work belongs to the same musical aesthetic. The Tallis Fantasia in its original string version is an evergreen English work, repeatedly topping Classic FM’s listener surveys of favourite pieces. 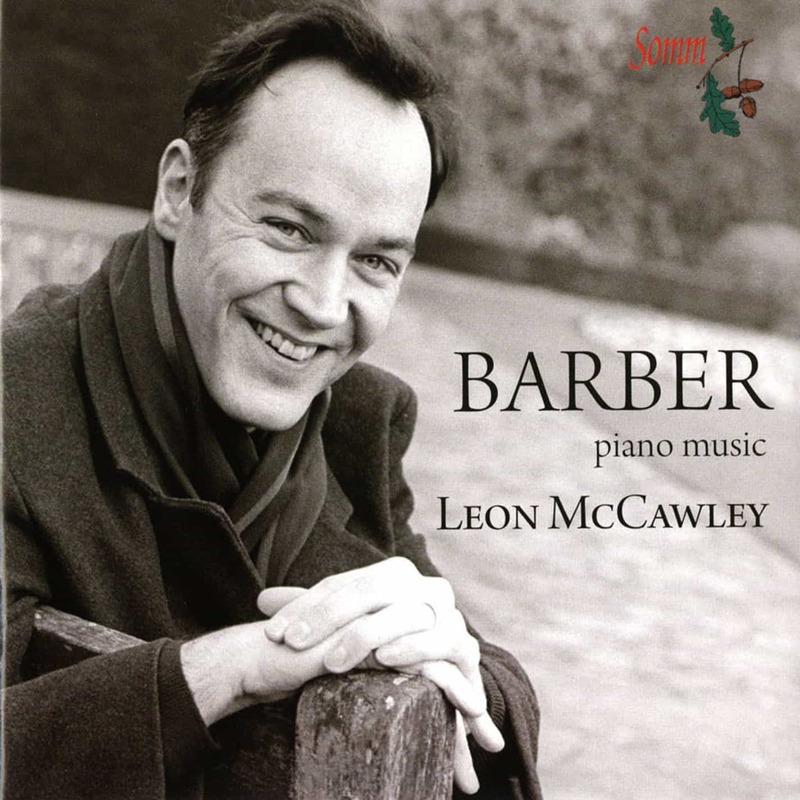 Of its two-piano version, Bebbington says: In transcribing the Fantasia for two pianos Vaughan Williams has created a work with leaner textures and clearer polyphony.